Under North Carolina law, it is the employer’s right and obligation to direct medical treatment when an employee reports a work-related injury/condition. First Benefits Insurance Mutual can help you locate a medical provider to provide initial treatment to any employee who is injured at work. Don’t wait until an employee is injured and then scramble to locate the best medical provider! We have access to medical networks and can identify a provider if you do not have one you are happy with already. G.S. 97-93 Requires employers to post “in a conspicuous place in places of employment” a notice that states the employer has a policy of insurance. Posting of a Form 17 complies with the statute. We recommend posting the Form 17 in both English and Spanish. Many injuries that occur at work are minor. They often involve limited medical treatment and do not require an employee to miss work. Other injuries are more severe. Some injuries may be disputed. In order to ensure that an employee is advised of his or her rights, there are laws and rules that require First Benefits to provide an employee with certain forms at appropriate times. First Benefits will use the information from the First Report of Injury or Illness to draft a Form 19 that will be provided to an employee. Although we are required to provide an employee with a completed Form 19, the form does not have to be filed with the Industrial Commission in every claim. We are only required to file a Form 19 with the North Carolina Industrial Commission when an employee has missed more than one day of work due to the injury or when more than $2,000 has been paid in medical expenses. First Benefits will file a Form 19 with the North Carolina Industrial on your behalf, when appropriate. The filing of First Report of Injury or Illness with First Benefits is not the same as filing a claim with the Industrial Commission. 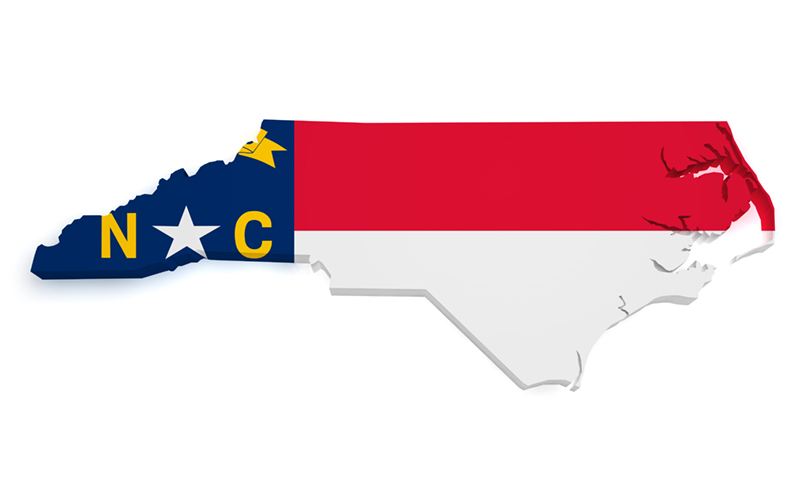 Although an employer provides notice to First Benefits of an injury by submitting a First Report of Injury or Illness, an employee may elect to file a Form 18 with the North Carolina Industrial Commission within two years of the date of injury. As required by law, First Benefits will send a blank Form 18 (English or Spanish)to the employee on your behalf when we send the completed Form 19. If an employee misses time from work due to a compensable injury, he or she will be entitled to wage replacement benefits called temporary total disability. In order to determine the amount of weekly compensation an injured worker is entitled to receive, we need for you to complete a Form 22. The Form 22 should reflect gross wages earned by the injured worker during the 52-weeks immediately preceding the date of injury. There are specific instructions on how to complete a Form 22 on the second page of the attachment.